Oh why do I look this way? Oh why do I feel this way? 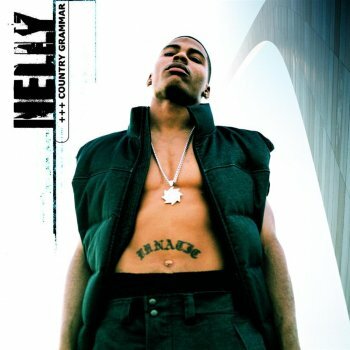 But Nelly can we get tickets to the next show? Hell no, (whatchu care?) you for real?